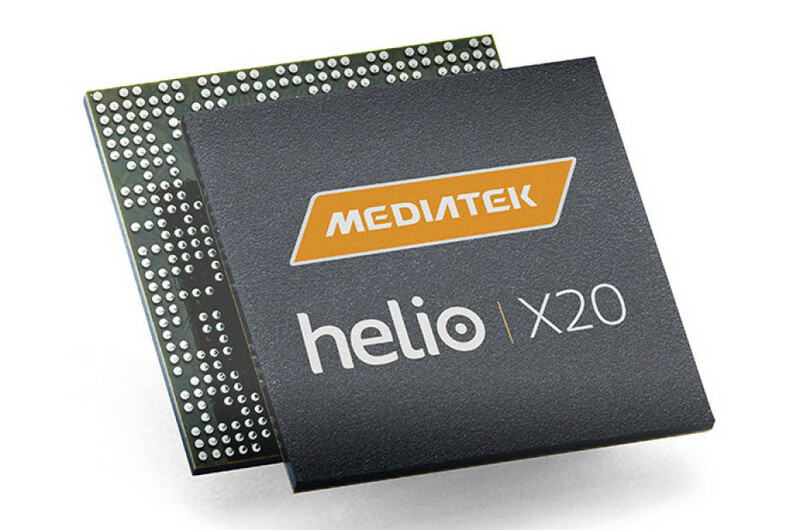 MediaTek’s Helio X20 SoC looked like a great chip for future smartphones until a problem was discovered – the Helio X20 is prone to overheating, which made companies like Xiaomi, Lenovo and HTC refuse to use this chip in their smartphones. Of course MediaTek denied all overheating claims but during this process a new feature of the Helio X20 was discovered – the new chip can turn off some of its cores if it gets too hot. As you probably know the Helio X20 consists of 10 processing cores – two of which are Cortex-A72 at 2.5 GHz. The remaining eight ARM Cortex-A53 cores are grouped in two clusters that run at 1.4 GHz and 2.0 GHz, respectively. When the chip temperature goes over a certain threshold the two Cortex-A72 cores are automatically turned off, which makes the Helio X20 an eight-core processor that looks like the Helio X10 a lot. We do not know whether this feature will help the Helio X20 keep itself cool if the chip overheats in the first place but it is good to know that MediaTek has implemented overheating protection inside its chips. 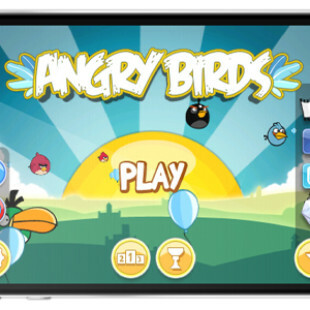 Now there’s one question that remains – which company will be brave enough to release a Helio X20-based device first.